Michael Novak at a book signing at the Catholic Information Center in Washington, DC. 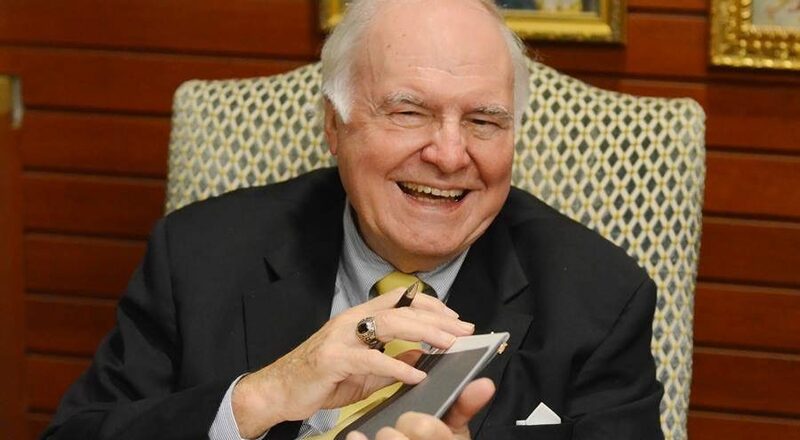 Philosopher, theologian, teacher, and Catholic intellectual giant Michael Novak passed away in the early hours of Friday, February 17th, at 83, surrounded by his family and friends. In just the few days since his passing, dozens of obituaries and tributes have rolled in from around the globe. From the New York Times and Washington Post and from friends and peers and coworkers and former students, each of them casting a different light on the remarkable impact he had on the country, and the world, by way of both scholarship and friendship. He was the author or editor of an unknowable number of books. And I mean unknowable. I spent the first five years of my professional career working as a research assistant for Michael, and for all five of those years I tried to nail down exactly how many books carried his name as an author or editor. Every few months, some heretofore forgotten festschrift or collection of essays edited by him would emerge from a back closet or pop up as newly archived on Google books. We ultimately settled on “over 50,” and left it at that. 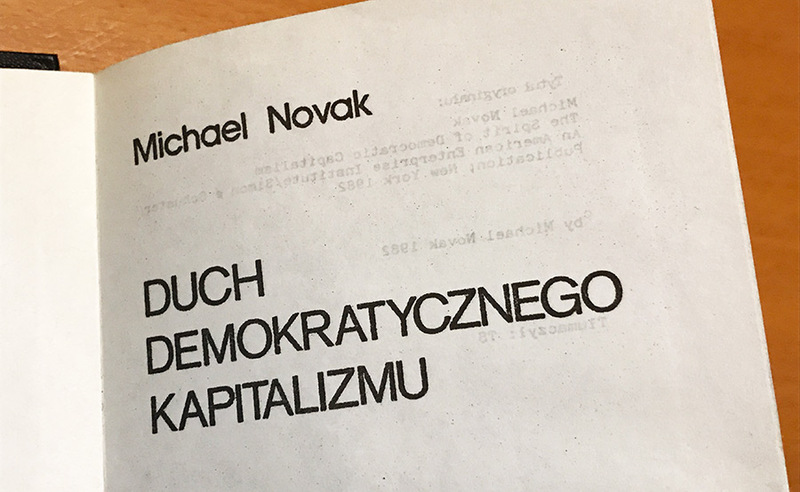 Title page of a Polish version of Michael Novak’s Spirit of Democratic Capitalism. What is clear is that it is an oeuvre of a modern day renaissance man, with genres ranging from economic philosophy to the joy of sports to the Founding Fathers to the vocation of business and on and on and on. His most most influential work, The Spirit of Democratic Capitalism, has long been rumored to have played a significant role in shaping the thinking of Pope John Paul II’s economic thinking, as evidenced most prominently in his social encyclical Centesimus Annus (a rumor I believe quite well founded, as will become evident below). Michael had an indefatigable commitment to the truth. And not just the sort that exists in the halls of the academy (though he thrived there too, of course). For Michael, if any idea is to stand the test of time, it needs first to be measured against the nitty-gritty reality of lived experience. So when the leftist ideas of the Democratic party of his youth — idyllic in their promise to relieve the suffering of the poor and vulnerable—revealed themselves incapable of doing so; when they violated even that core mission by abandoning their concern for children in the womb; and then when they asked him not to believe his lying eyes, Michael parted ways. Let’s begin by stipulating that the question “What creates poverty?” is the wrong place to start. What are you supposed to do when you figure out the answer? Say “Great! Now we can create more poverty!”? Poverty is a given. As Christ said, “The poor you shall always have with you.” No, the right place to start is with the question “What causes wealth?” How can we, working as co-creators with the Lord, put our intellect, our resources, and our sticktoitiveness to bring the least among us into that same circle of opportunity? This commitment to examine the world as it was, and not as one wished it to be, carried over to his most theological, and most personal, reflections on the relationship between God and man. As a theologian and former seminarian he certainly knew from his catechism that, in Christ’s death and resurrection, the battle has already been won. But he refused to ignore those “experiences of nothingness,” the dark and daily struggles of “belief and unbelief,” that believer, atheist and agnostic alike share. In this, he was most certainly influenced and inspired by his wife Karen Laub Novak, a mystic artist who pondered the dark night of the soul described by the likes of Mother Teresa and St. John of the Cross. And as anyone who ever met him will attest, no one embodied that warm, contagious joy more than Michael. The days and weeks to come will occasion deeper reflections from those far more learned than I about the indelible influence of Michael’s lifelong commitment to stubborn, joyful truths. For my part, I’ll add two stories into the mix: The first — my inaugural lesson learned from Michael — I will never forget. 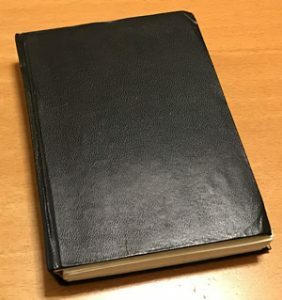 The second is a little black book Michael gave me. Like most, my first encounter with Michael was through his writings. I studied his book Business a Calling in a corporate ethics seminar in college, and became vaguely familiar with his staggering body of work. As a result, when I arrived for my first day of work with Michael at the American Enterprise Institute, I was more or less terrified at the prospect of working with such an intellectual heavyweight. Michael arrived at the office, dumped a dog-eared article off at my desk, and asked me to read it. I don’t remember what it was about, other than that I thought I disagreed with it. I froze and thought to myself: What did I think? What was I supposed to think? I didn’t agree with it. Well, at least I think I didn’t agree, but what if I didn’t understand it completely? Did Michael like the piece? He did give it to me to read after all. What does he want me to say? Thus began a mentorship, and a friendship, that forever changed my life, and for which I will be forever grateful. 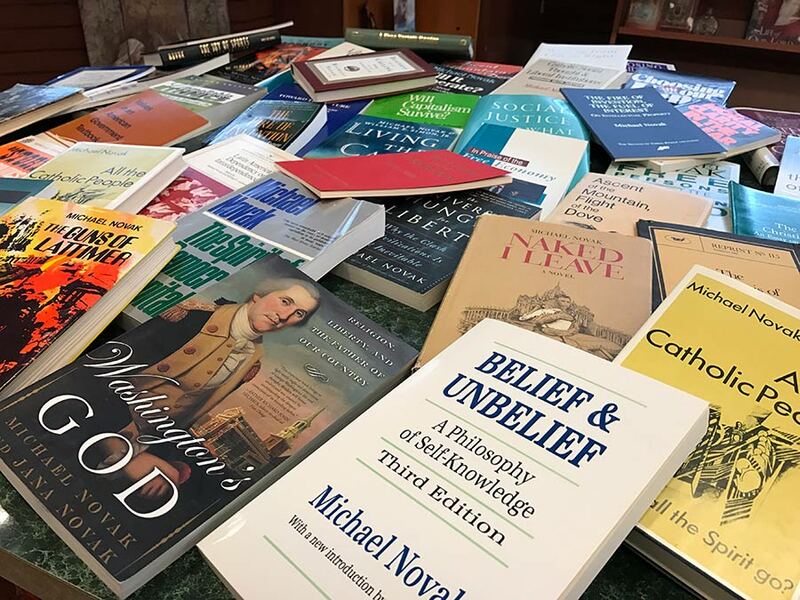 One of the more laborious tasks I was involved with while working for Michael was helping him box up and move the literally tens of thousands of books from his personal collection down to the Ave Maria University for donation to their library. On a chilly fall afternoon, as we were cleaning out the last of his shelves at AEI, Michael called me into his office. He held in his hands (which, as I remember, were roughly the size of serving platters, and were the secret to his boyhood success as a wide receiver, he often recalled) a small black book. Slightly bigger than a deck of cards, its dried and cracked binding barely held together the razor thin pages filled with words in a language foreign to me. “Some thirty years ago, I got a call from the receptionist downstairs that there was a young man from Poland who would like to come up and see me. I wasn’t expecting anyone, but agreed. “The young lad came in, hat-in-hand. With broken but understandable English, he explained that he was here in the US temporarily, and during his time had come across The Spirit of Democratic Capitalism. “He wanted permission from me to translate it into Polish, in order to spread it underground behind the Iron Curtain among the members of the growing Polish Solidarity movement working in opposition to the communist party. 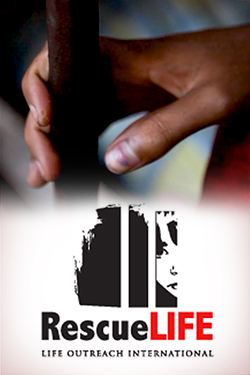 “I gave it a few moments thought, and responded: ‘You can do it, under two conditions. “Indefatigable commitment to the truth” . No surprise, then, that he was not a professional politician. Wonderful to learn about this most impressive personality. Sorry I did not start to know of him much sooner. His legacy will be invaluable. Wonderful story about the Pole! I took a class once under someone in your same position. He was an asst. to Mr. Novak around the late 80s (Terry Hall), and he related a story about a book that just arrived in the mail. Novak called him to his office soon afterwards and asked him the book’s argument, and the asst. as he tells the story was dumbfounded because they had just received it.